We admit it: we love HGTV. As contractors, we are natural lovers of homes. We love everything about them, and we especially love to dream about all the potential things we can do to make a house one that you will love. So it should come as no surprise that a few members of our team love to indulge in HGTV favorites such as Love It or List It (and critique Hillary’s ideas), laugh at the adventures of Christina and Tarek on Flip or Flop, or simply admire the beauty of the homes Nicole restores on Rehab Addict. And while you can learn a thing or two about how to complete a home remodeling project from these shows, there are also things they don’t tell you. Here’s what you need to know. Many of HGTV’s homeowners remark how they can’t visualize all the elements together when talking through ideas with the show hosts. Truth is, most of us can’t. That’s why they use the power of TV to show viewers mockups of how the space will be. These shows are designed to provide you with basic design takeaways on how to mix and match colors, bring in accessories, arrange furniture and so on. Take these tips and try them out in your home. There are lots of great homes in wonderful neighborhoods. Don’t completely disregard a home if you don’t like the surface level details like wall color and flooring. These truly are easy changes that can help you personalize a home if it has a solid structure and meets your other needs. It is possible to find a great home in your budget if you keep an open mind. First impressions of a home can be daunting if the exterior is in shambles. 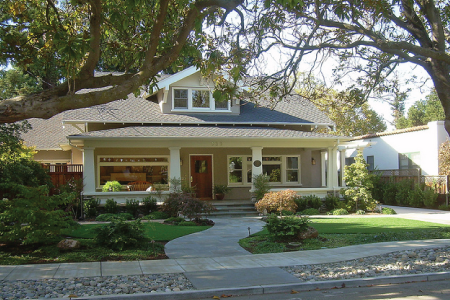 However, a little trimming and pruning can make a big difference in the appearance of a home. Adding plants and flowers are an inexpensive way to add color and interest. These updates can change the overall look and feel of a home. Give it a try. Part of the entertainment (and learning) from these shows is how the host takes a mile-long wish list and breaks it into the must-have and the nice-to-have elements. No matter the show or the budget, rarely does the homebuyer get absolutely everything on their list. 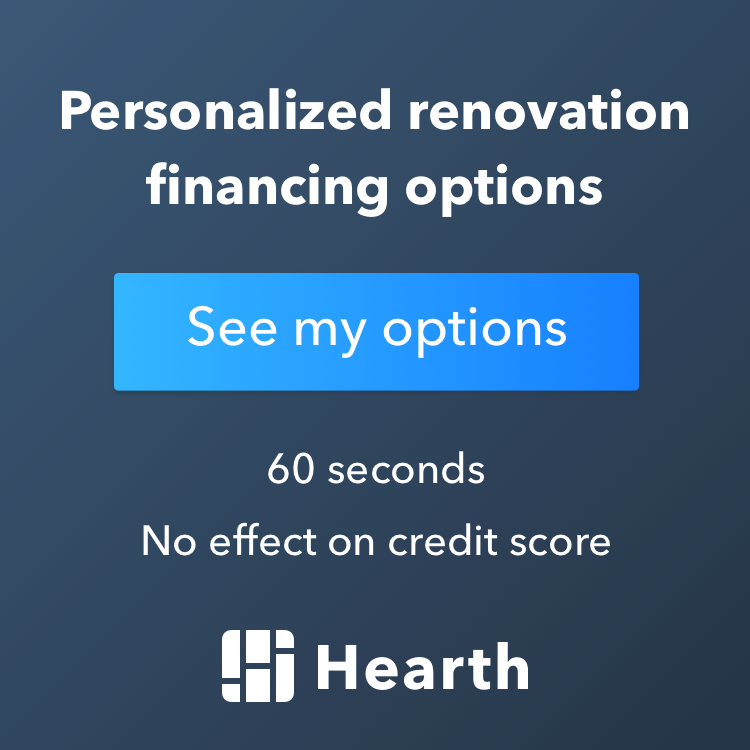 Having a realistic wish list for buying or renovating your home can help you make smart choices, open up your options and help you select the right professionals to assist you. It can be hard to de-clutter and de-personalize your home. HGTV shows you the steps to take and allows you to see the before-and-after effect. And while many of the shows feature larger changes (e.g., fully renovated kitchens), they also include small changes that make a big difference—like rearranging a bedroom and changing out the linens. One of the pleasures of HGTV is getting to see the finished house in only 30 or 60 minutes. It is easy to overlook how long the project actually took—often stretching weeks beyond the original timeline. While some updates are easy such as new carpet and fresh paint, most take time and require the input of a contractor and/or designer to provide the right guidance. Forego this expertise, and you may find yourself with a bigger mess than when you started. Have a Favorite Home Trick You Learned From HGTV? Tell Us About It! We’d love to hear your favorite tricks and ideas. Leave a comment here, or share your pics with us on Facebook or Pinterest. Feel free to also email us or give us a call. You can reach us at 952-737-7088. 7 Have a Favorite Home Trick You Learned From HGTV? Tell Us About It!